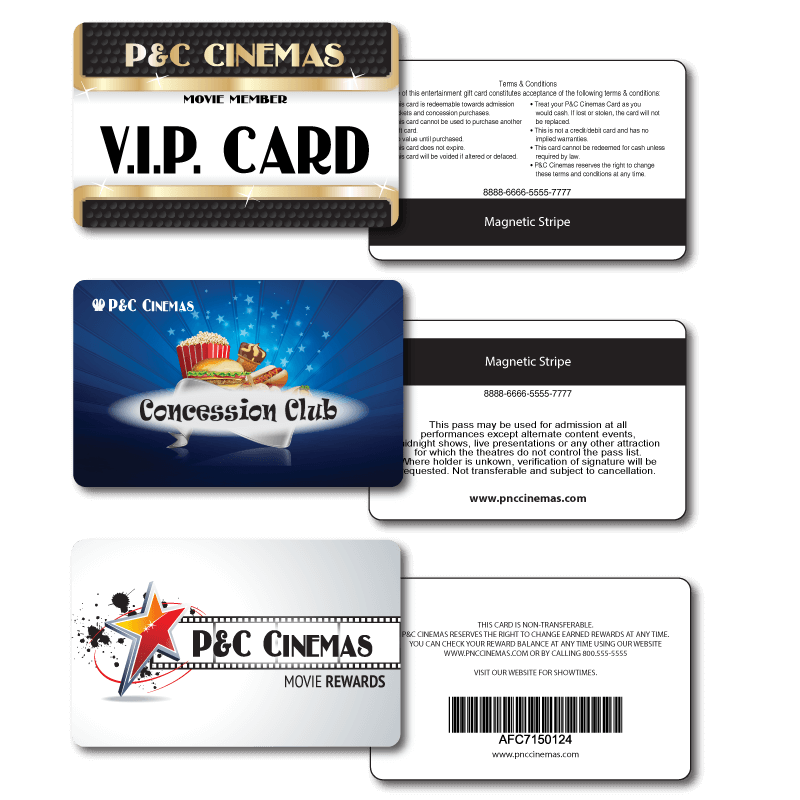 Get high quality, industry standard, custom printed loyalty cards that work with any POS system. 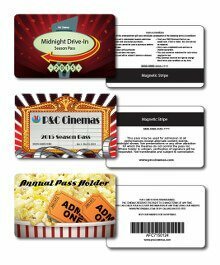 We can print from your existing artwork, or our design staff can create the perfect card just for you. Need it in a hurry? Choose from our selection of pre-made templates. Use the form on this page to tell us more about yourself and your order to get a quick quote. without mag stripe or encoding.